PDPM Transition: Where should you be by now? Reimbursement under PDPM will require updates to clinical systems, policies and procedures, and operational focus. Need a hand getting up to speed? Proactive offers a partnership plan to guide your successful transition. 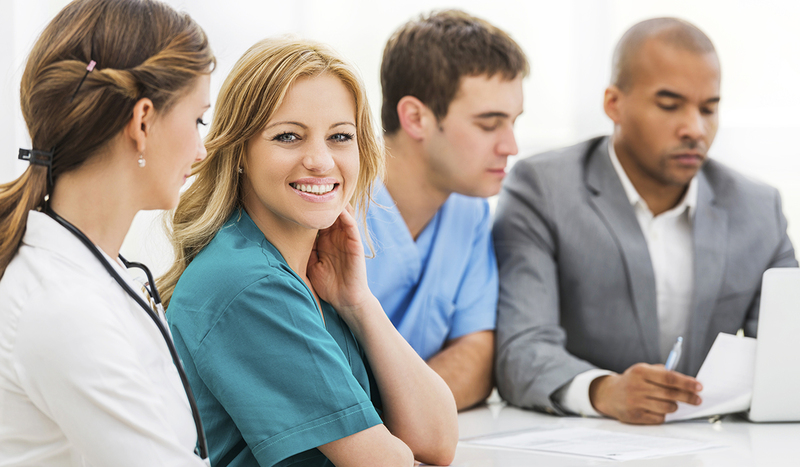 Our training, tools, and clinical reimbursement experts will ensure you are prepared for the October 1st transition to PDPM. Contact us for more information on our budget friendly flat-rate partnerships billed in easy installment payments. Click here to download the PDPM Action Plan now. 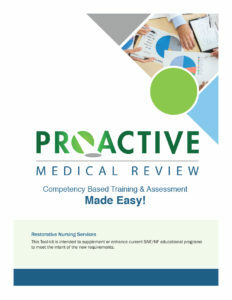 Check out Proactive’s Restorative Nursing Competency Toolkit—just one of the many grab-and-go resources available for easy competency-based staff development programs. Click here to learn about this toolkit. 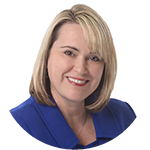 Click here to learn more about Amie and the rest of the Proactive team.